The Competitive Profile Matrix (CPM) is a strategic analysis that allows you to compare your company to your competitors, in such a way as to reveal your relative strengths and weaknesses. Inform your strategic decision making. Highlight the relative strengths and weaknesses of both your competitors and your own organization. Uncover potential opportunities in the marketplace. Help you articulate your value proposition, as well as highlighting the value proposition of your competitors. 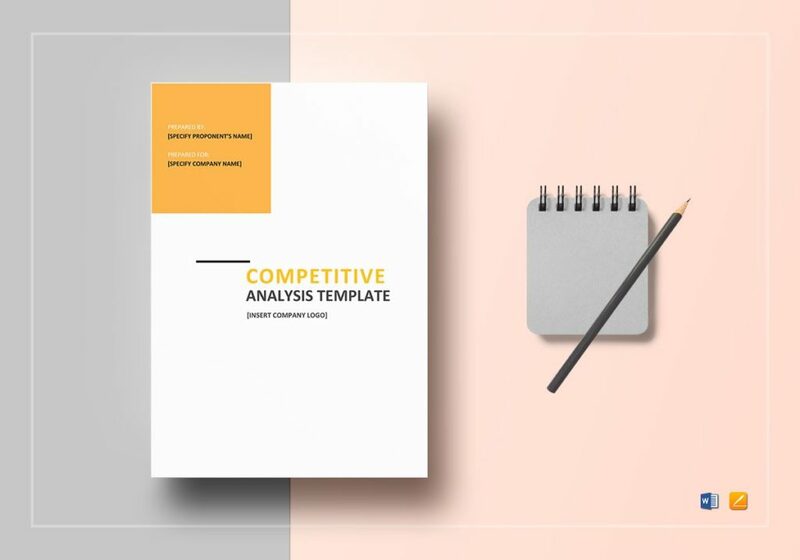 While a Competitive Analysis Template is a wordy document describing the differences between you and your competitors, a Competitive Profile Matrix scores you against your competitors, each area of competitive importance (called critical success factors). Obviously, different organizations will have different strengths and weaknesses, for example, while one organization might have the best cost base due to its superior supply chain, another might have the best quality product, whilst yet another organization might have the best customer service. The advantage of a Competitive Profile Matrix is that it allows you to rank you and your competitors against each other in terms of the “total package” you bring to the marketplace. Often called Key Success Factors (KSF), these are the key attributes that matter or determine success within your industry. Critical success factors will vary from industry to industry and be made up of both internal and external factors. The more critical success factors included within your CPM the more reliable your competitive analysis will be. To show how critical success factors differ by industry consider the example of a neighborhood convenience store. For a convenience store, a very important critical success factor would be Strength of Location, measured by how high a footfall the store gets. The factor would obviously be irrelevant for an online retailer, where a more important metric might be Share of Search Results for key search terms related to key product lines. 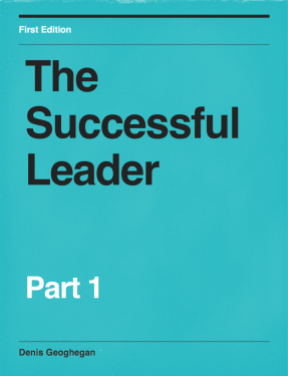 Each critical success factor needs to be assigned a weighting from 0.1 to 1.0, with a lower weighting meaning that factor is not particularly important in determining the success of a business, and a higher rating meaning that factor is critically important in determining the success of a business. We give each critical success factor a weight because different factors affect business success more than others. If we look at our convenience store example again, you can see that Location is a much more important factor than Price Competitiveness. An important point to note is that the sum of all the individual weights in the CPM must total 1.0. Now that we have our critical success factors defined and their importance it’s time to assign a score to each one to show how well a company for each factor. Scoring competitors is often subjective. Once you have finished scoring every competitor for every critical success factor, you need to multiply the weight of each attribute by the score given to each competitor in the CPM. The result of this calculation will give you the weighted score for each competitor. The final step to completing your CPM is to add values of all critical success factors for each competitor. Doing this will give you a total score for each competitor. The company with the highest total score is the company that is strongest in the marketplace (relative to the other competitors). The bigger the score differential between one company and another, the bigger the competitive advantage. 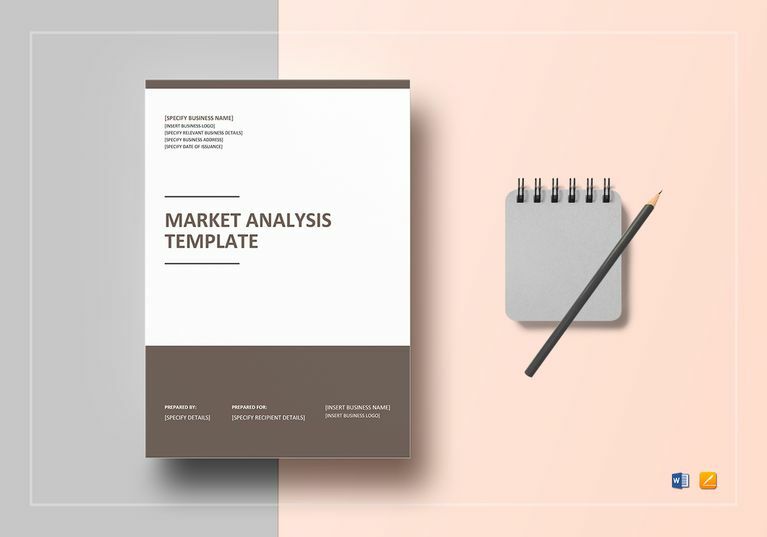 If all this sounds a little complex, don’t worry, there is a free CPM template you can download here, where you just plug in the values and away you go. CPM allows you to analyze the relative strengths and weaknesses of your competitors which enable you to create an effective competitive strategy. By putting all competitors in a simple one-page matrix it makes it easy to compare the different companies visually. The total score enables you to easily see which company has the best total offering in the marketplace. The scores that are assigned to critical success factors are subjectively assigned. This means they are likely to suffer some degree of inaccuracy. It can be difficult to measure determine the scores of competitors critical success factors, simply because this may not be public knowledge. When using a CPM a weakness in one area can affect your total score, however, it may be advantageous to deliberately have a low score in one area because of the advantages that low score gives to another area. A Competitive Profile Matrix (CPM) can be used to compare one company to another across a range of factors critical to success and is another strategic tool which can be useful in helping you define your strategy. The total score for a given company shows how competitive that company is in the marketplace relative to other companies. You can download a copy of the CPM template here.